The city of Lisbon Portugal is going through extraordinary times. Only a few years ago, it was one of Europe’s sleepier capitals. Reeling from a global financial crisis, the historic heart of the city lay mostly abandoned by residents. It was one of those places tourists simply. didn’t. go. 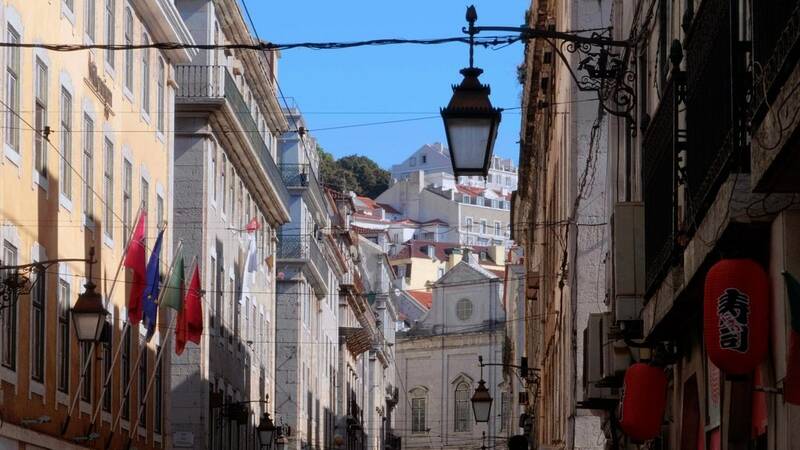 But when locals began restoring properties and offering them as vacation rentals — cafes, bars, and artist venues followed, and almost overnight, Lisbon exploded onto the big stage. It became one of the most hyped travel cities in the world. This kind of thing used to be rare in tourism’s textbooks. But it is starting to happen in more and more destinations. 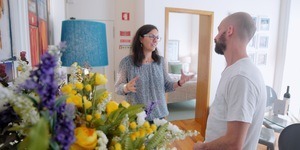 I decided to visit Inner Circle member Filipa Aguilar of Rent4Rest, to explore the question, how do we visit the world's emerging hot spots in the most sustainable way? ​​How do we visit the world's emerging hot spots in the most sustainable way? We have heard from lots of viewers who are enjoying the second season of the show. 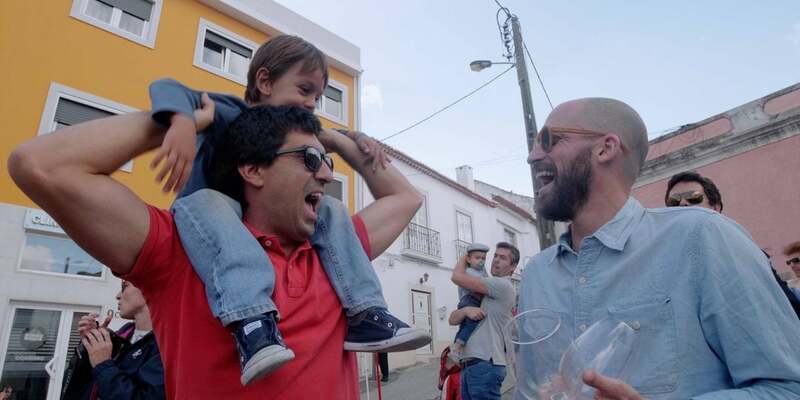 One interesting aspect of the Lisbon episode was the theme of overtourism. This concept has been covered by a number of travel publications including ​its inception on Skift in 2016. Comments and suggestions and feedback welcomed as always!